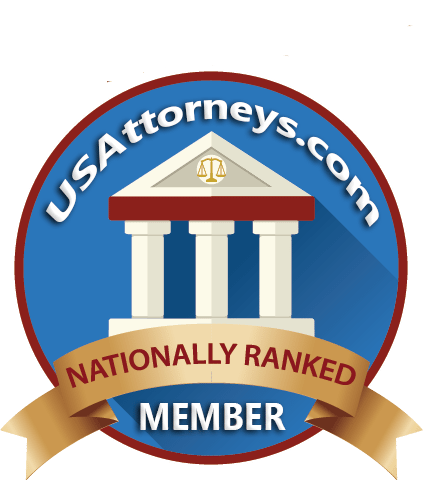 What Constitutes Driver Negligence in South Carolina? Just a moment’s inattention can cause a serious accident, and many collisions – especially those that result from driver negligence – are completely avoidable. Texting, reading and eating behind the wheel are just a few examples of seemingly innocent activities that can have dire consequences for car crash victims. 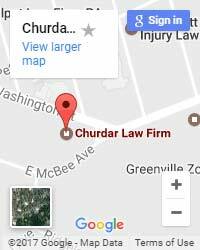 What Is the Punitive Damages Cap for Personal-Injury Cases in South Carolina? any people are aware of the general concept of a personal-injury case: If you suffer harm due to another person’s negligence, then you may be entitled to compensation. However, most people underestimate the complexities of these proceedings until they experience them firsthand. How Can a Plaintiff Strengthen a Car Accident Claim? South Carolina is no stranger to car crashes, and even minor collisions can cause devastating injuries that last a lifetime. Car accidents kill and injure an alarming number of children across the United States every year. According to the Centers for Disease Control and Prevention, in 2011, car accidents killed more than 650 children under the age of 12 and injured approximately 150,000.